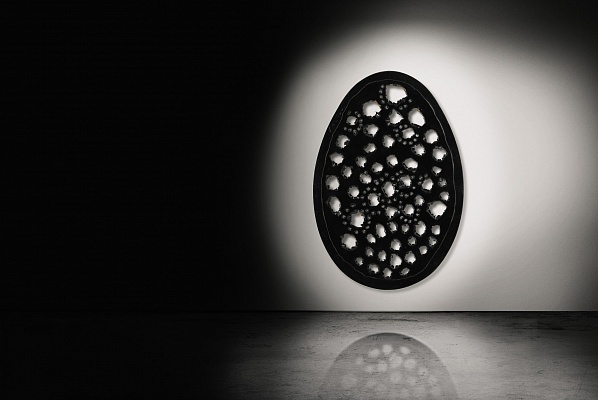 Lucio Fontana's large black egg will be a showstopper at this year's Frieze Week, in London this October. 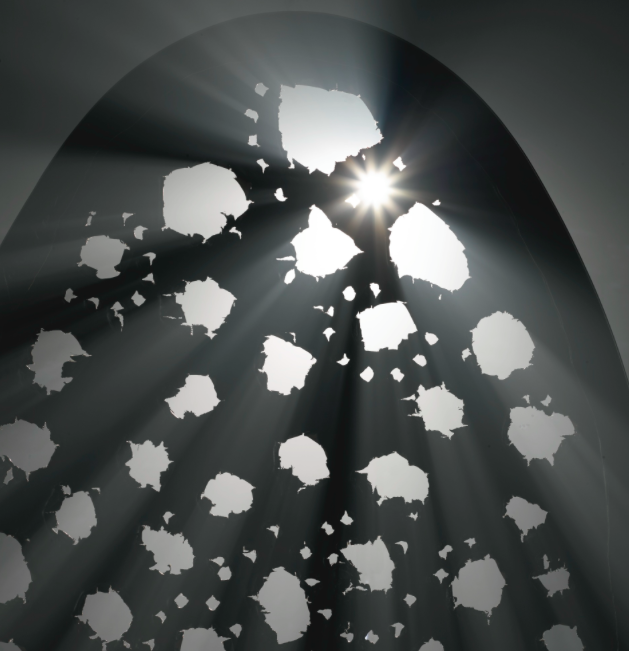 The work is from Fontana's 1963 La Fine di Dio, which translates to "the end of God." The series features 38 large oval-shaped which he gouged with his hands. The works were inspired by the Russian cosmonaut, Yuri Gagarin, the first man in space in 1961. 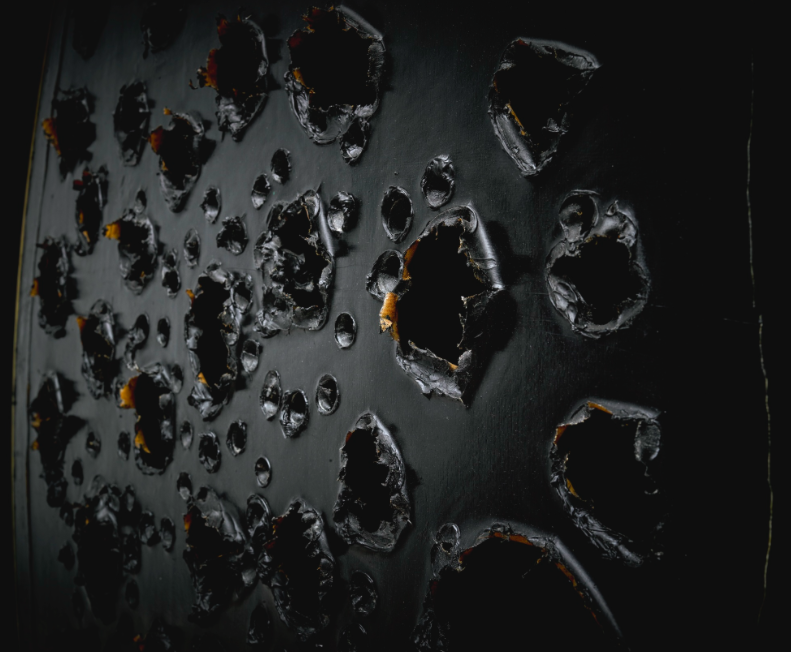 Fontana's piece will be sold at Sotheby's with an estimate of £15-20 million. 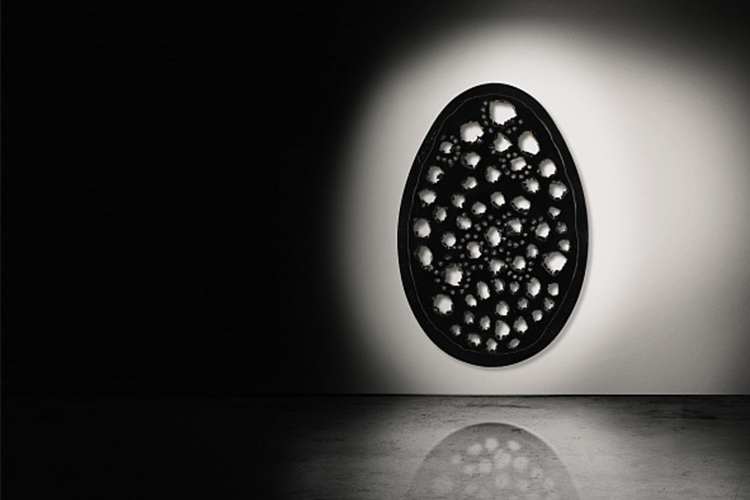 In 2008, the other of the Fontana black eggs sold at Christie's for £9 million. 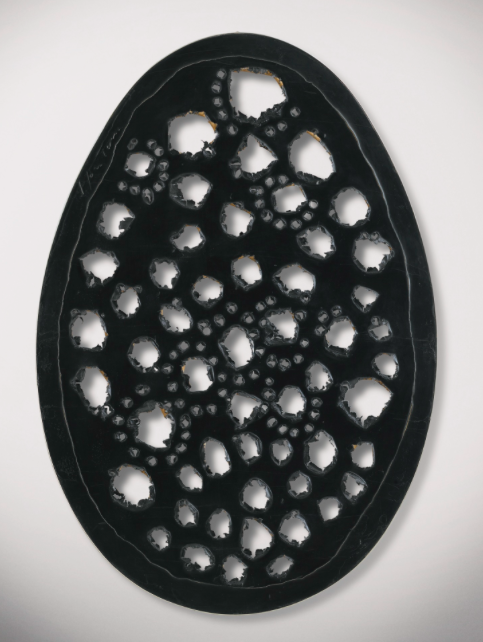 This estimate for Fontana's egg follows the recent trend in high prices paid out for Italian modern masters in the last year, including, Fontana, Alighieri Boetti and Paolo Scheggi. Oliver Barker, the deputy chairman of Sotheby's Europe commented: "There is a huge new appetite for European post-war artists, particularly from the United States," says "People are beginning to appreciate that these abstract artists were as innovative and influential as the post-war Americans." Search Sotheby's on Barnebys here.